Dr. Rebecca Caines is an award-winning interdisciplinary artist and scholar. 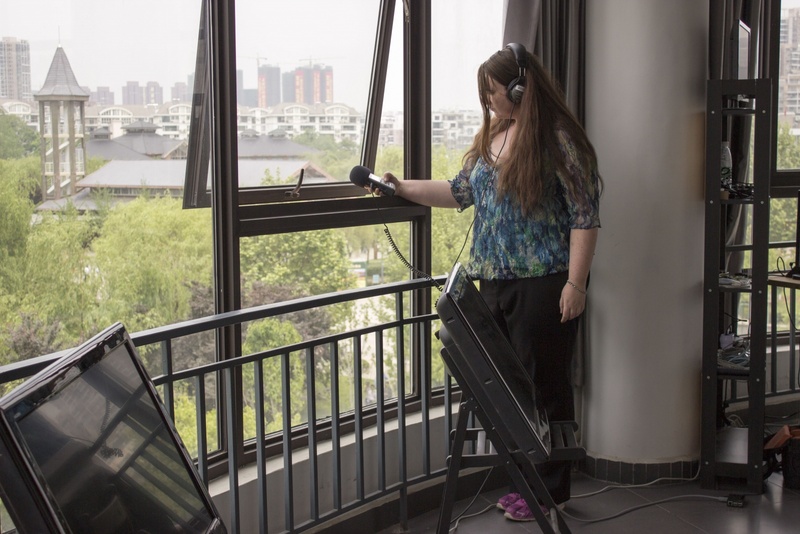 Her work crosses between creative technologies (including sound art, new media, and augmentation), contemporary performance and improvisation, sit- specific art practices, and socially- engaged art. She is playing a lead role in developing the new Creative Technologies area at the University of Regina, with Fine Arts, Computer Science, and Engineering. She is co-applicant on the 2.5 million dollar SSHRC partnership "The International Institute for Critical Studies in Improvisation," directing the Regina IICSI site, the Regina Improvisation Studies Centre (RISC) and has created large-scale community-engaged projects in Australia, Northern Ireland, Canada, and the Netherlands.